[vc_row][vc_column][vc_column_text]We’re all familiar with the idiom, “when life gives you lemons, make lemonade”. But what do you do when life gives you lemonade? For the students in Emily Litsey’s high school art class, the answer was to sell the lemonade and donate the proceeds to Athentikos. We are so privileged to be able to share Emily’s story on our blog. Like all nonprofits, Athentikos depends on the generosity of our volunteers and donors. Stories like Emily’s inspire our spirits, and enable us to impact the lives of at-risk youth at our camps. 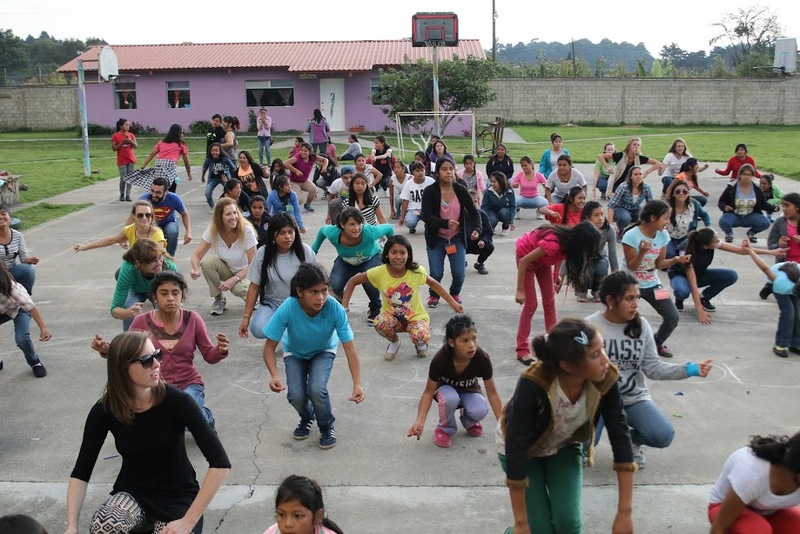 Emily first learned about Athentikos through her involvement with Lemonade International when she took a trip to Guatemala, specifically, to La Limonada. 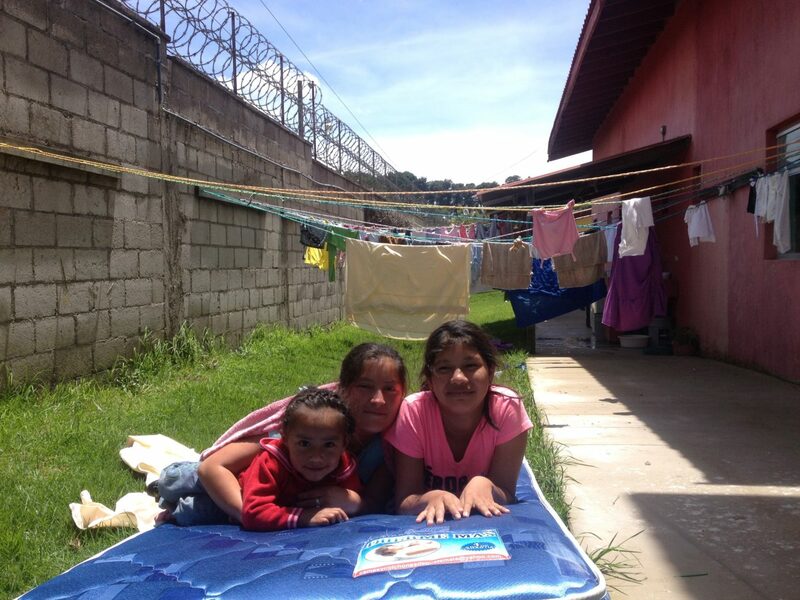 La Limonada is a huge slum in one of Guatemala’s “red zones”. Athentikos’s documentary, Reparando, highlights La Limonada and a few of the people living there and using their creative power to make positive change in their community. 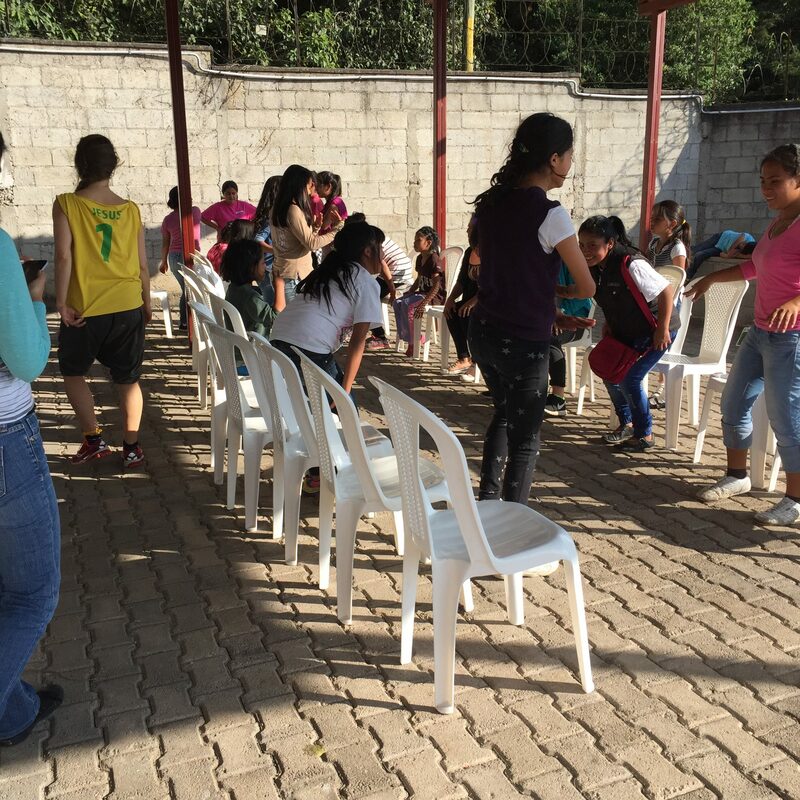 [/vc_column_text][vc_single_image image=”8987″ img_size=”800×600″ add_caption=”yes”][vc_column_text]Everyone who goes to Guatemala with Athentikos comes back with inspiring stories about their experience. 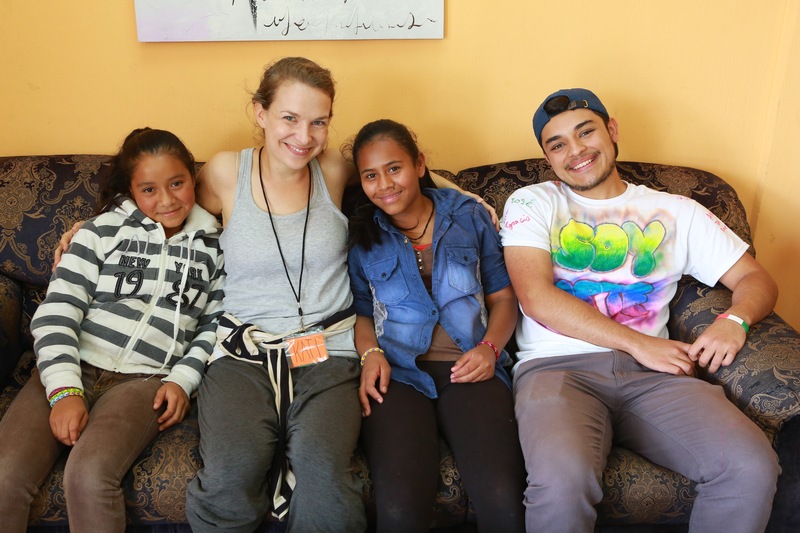 Emily was most inspired by the response Guatemalan kids had to art and the creative process. As an art teacher, she found the reaction to creativity was similar to her U.S students. 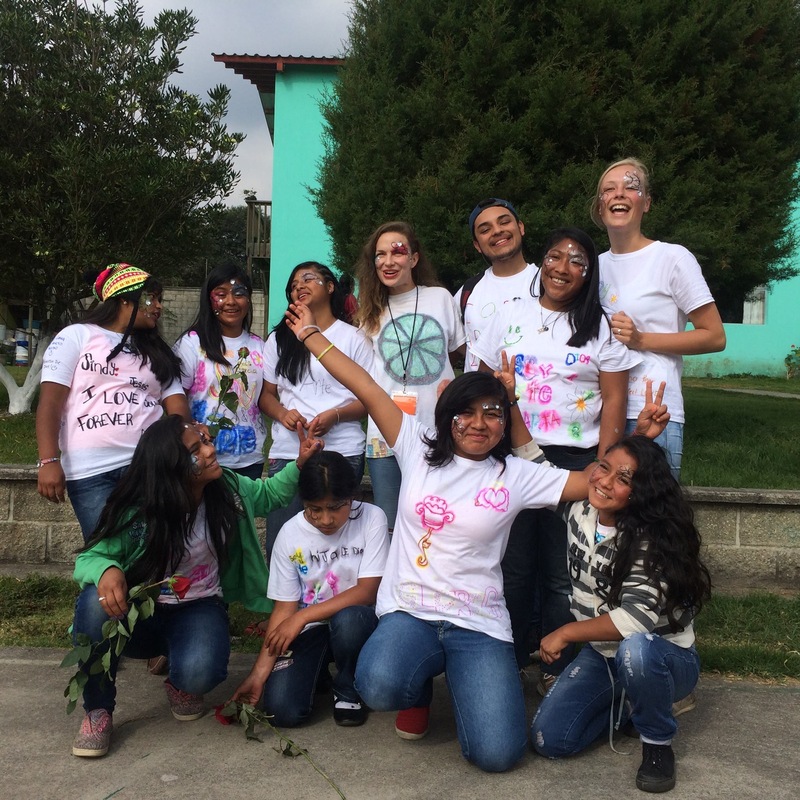 Emily describes her trip as a reminder that kids are kids no matter where you are, and that art is a universal language. She didn’t want her trip to be a single event in her life that she completed and quit. 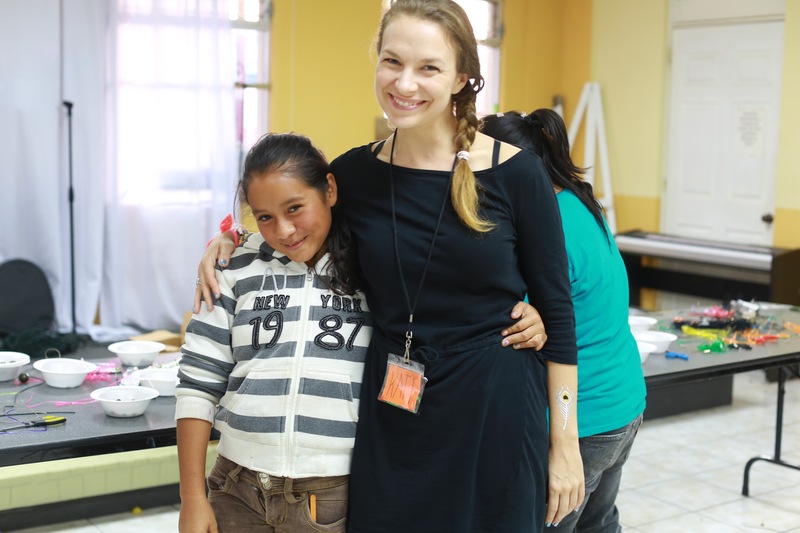 She plans to return to with Athentikos, but in the meantime, Emily wanted to stay connected with Guatemala, and bring her experiences home to the students in her art class. [/mk_fancy_title][vc_video link=”https://youtu.be/bBUhRzhbwF4″][vc_column_text]Emily originally began having her students do projects like creating personalized pieces of art for kids in the La Limonada school. However, one day, a student suggested raising money to help benefit Athentikos programming and sending kids to camp. 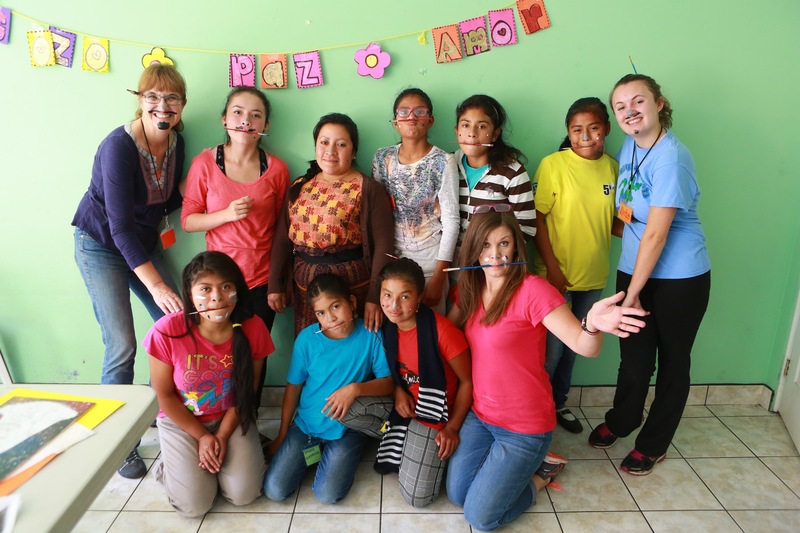 In honor of La Limonada, which translates to “lemonade”, Emily’s students began a lemonade stand at the school. It runs for a full week during the spring semester each year and has become such a staple at the school that students anticipate its arrival each year. 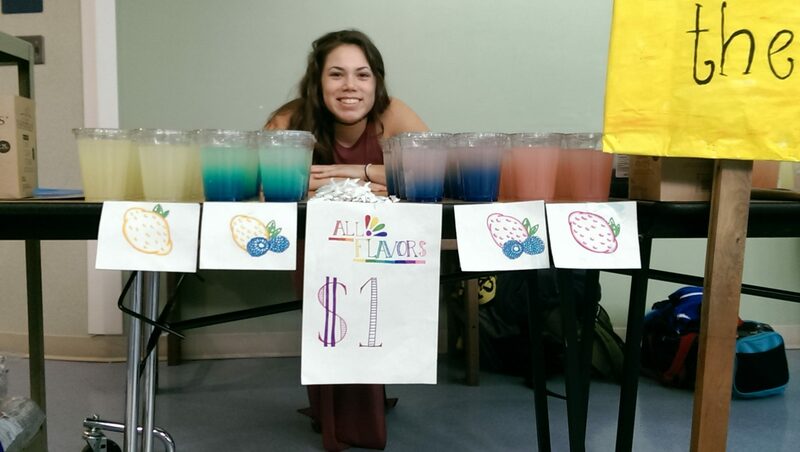 Emily loves the lemonade stand because she believes her students benefit from having the opportunity to learn how to organize and implement a project/fundraiser as well as being involved with philanthropy. 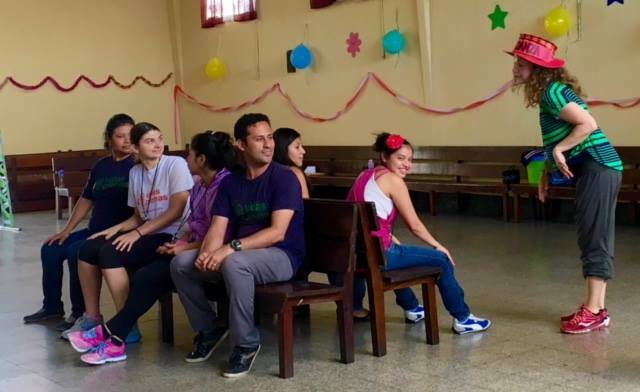 But what is even more powerful, is that it also teaches her students about being aware of other’s needs and the ability of each person to serve others. While Emily has always loved art, she says that now she has a richer understanding of its importance. She’s motivated to help students realize there is more to the world than just the town they live in. [/vc_column_text][vc_column_text]We praise God for Emily and her students and for all of those who help support Athentikos by donating their time, money, and talents. The following blog was written by Courtney Smalley. 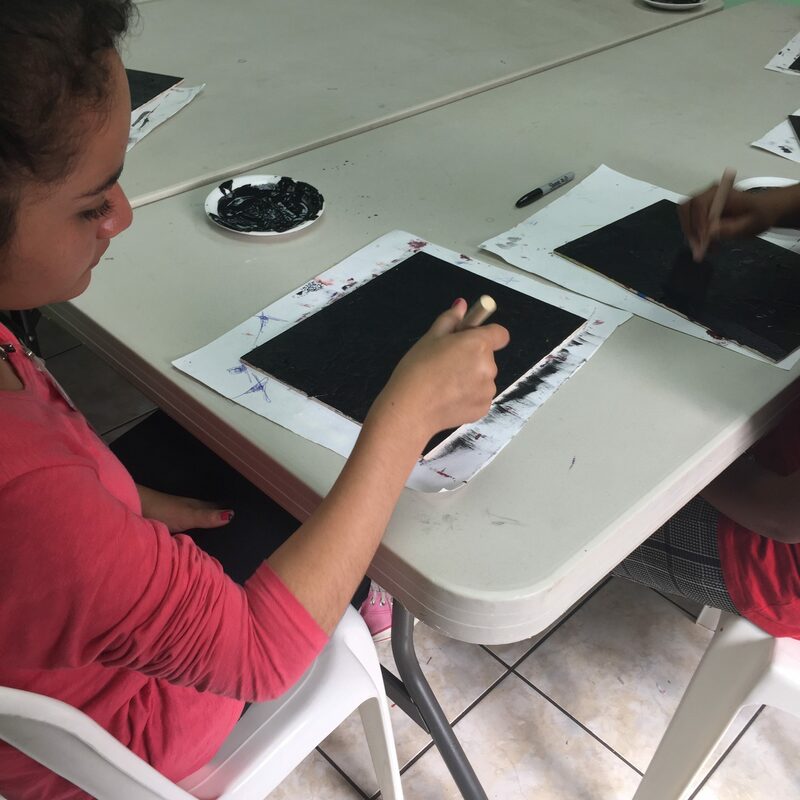 Courtney has been working with our partner organizations to gather interviews from the children about their experiences with I AM ART camp. 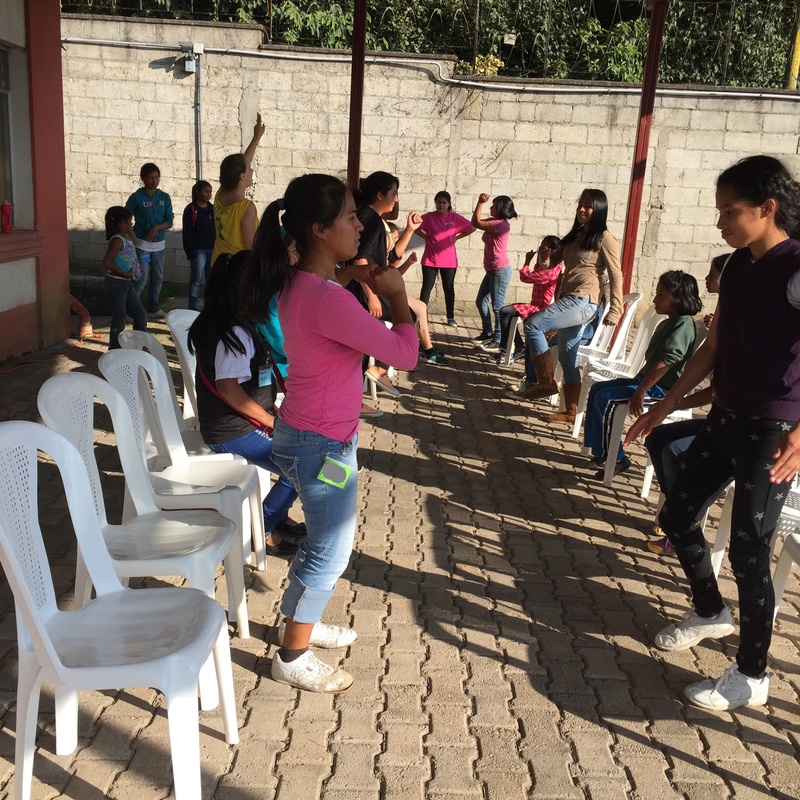 Vidas Plenas helps the people of La Limonada find that will and love through two complementary programs geared toward the children and young people of the community. 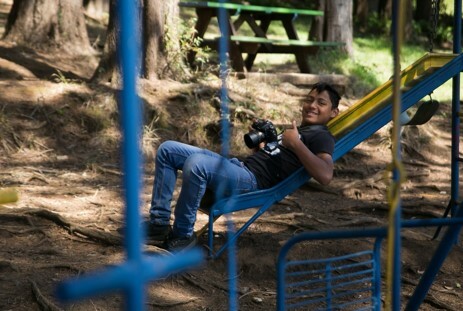 The first provides academic scholarships so that the kids and teens can get an education—“the best way to combat the cycle of poverty, abuse, and gangs that plague the community.” The second provides a place for kids to learn, play, and grow outside of school hours in special “little schools” or “life academies” run by Vidas Plenas itself. The students of these life academies are fed nutritious meals, get homework help, receive counselling support, take classes in art, music, English, and Bible studies, and are nurtured and cared for in numerous other ways as well. Vidas Plenas truly puts them on the path to leading full lives! 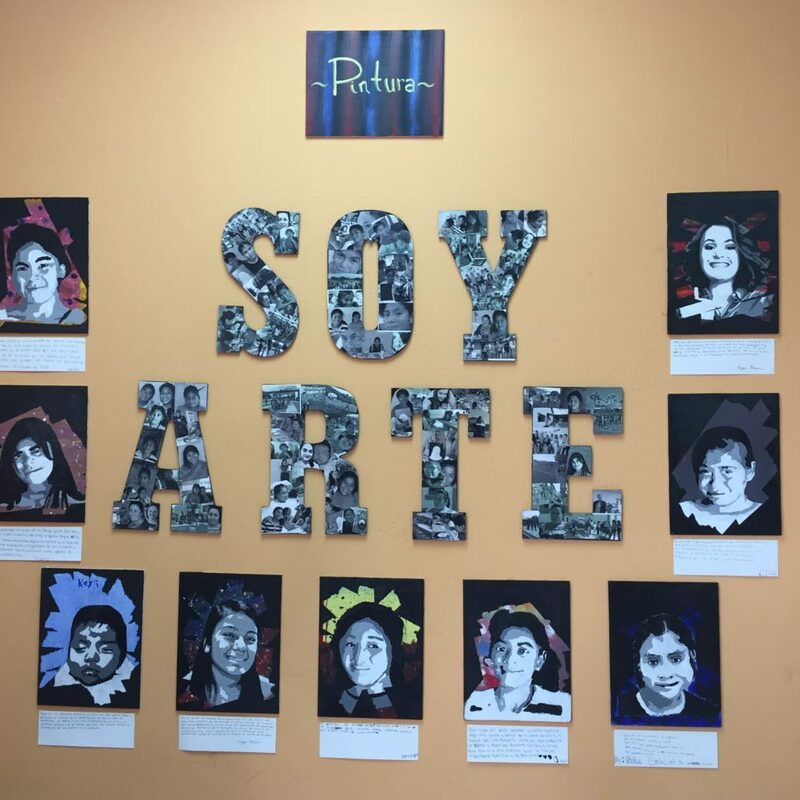 Athentikos has been honored to partner with Vidas Plenas and bring the I AM ART camp to their life academies several times. 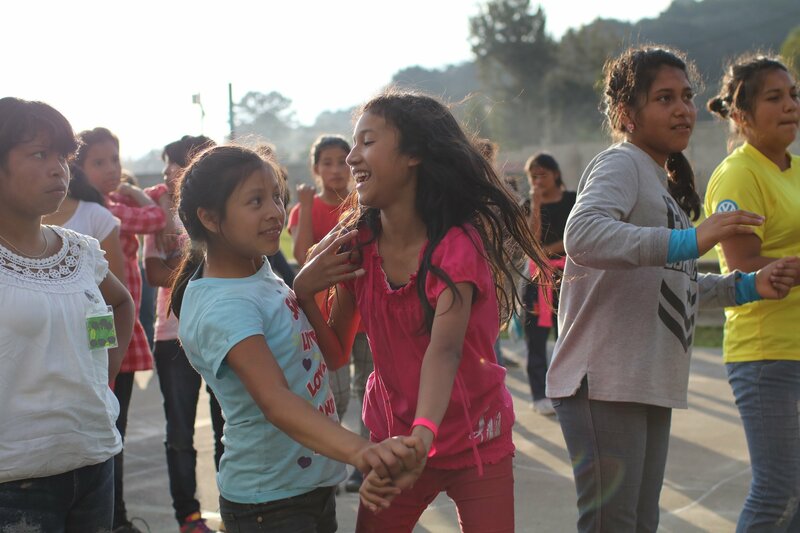 What’s even better—the kids hearts are truly changing as a result of the camps! 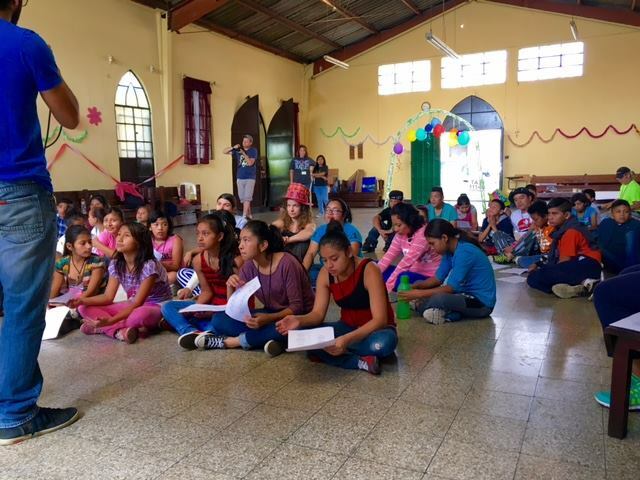 These children and teens who are under constant pressure to join a gang, to mistrust or look down on those from the other side of town, and to doubt their own value, have been transformed by the God’s message of love delivered through I AM ART. What does “I am art” mean to you? What changes do you see in the students? Thank you for making these stories possible. Your support is helping to change the lives of the neediest among us, to make them full. *Names have been changed to protect the children’s privacy. Athentikos, I AM ART processes pain through creative arts, and resolves conflict through God’s greater story of redemption. People want to build things – build a new house, or an office complex. And that’s great. But I’ll say, the most important thing that can be built is a new heart. 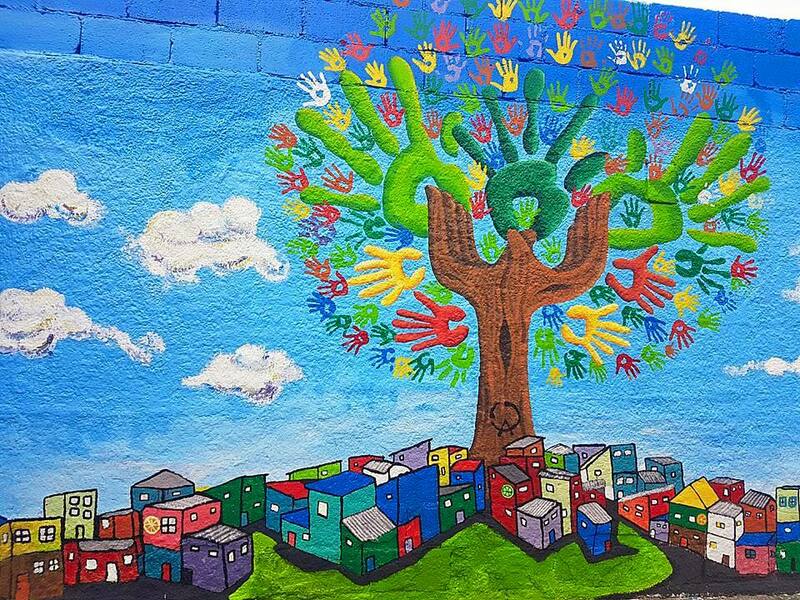 And programs like I AM ART, programs that Athentikos puts together to come in and make an investment in the child and in the staff … that’s heart building. It may be harder to measure than how many hundreds of pounds of concrete that we pour. But, the impact is huge! Because often, something like this is the first time they (the girls) have done something beautiful in their lives. They came from very dark, ugly places, and to be able to generate something beautiful with color, with harmony, with music, with self expression … It’s a way for them to reclaim their humanity. It’s a huge boost to their identity of who they are in Jesus, the power they have over their voice and their body. Their body is reclaimed. It’s theirs. It’s clean. It’s not stained by what others did to them. And, they can start to realize they’re chosen for something different than their past. I’m running a home and I’ve got responsibility for a hundred kids, and for me, this is an investment that I love. I love Athentikos. It’s a ministry worth your prayers and your encouragement – worth promoting for people in your church or community to be a part of an Athentikos team. Man, it’s worth it. And it’s certainly worthy of your financial support. 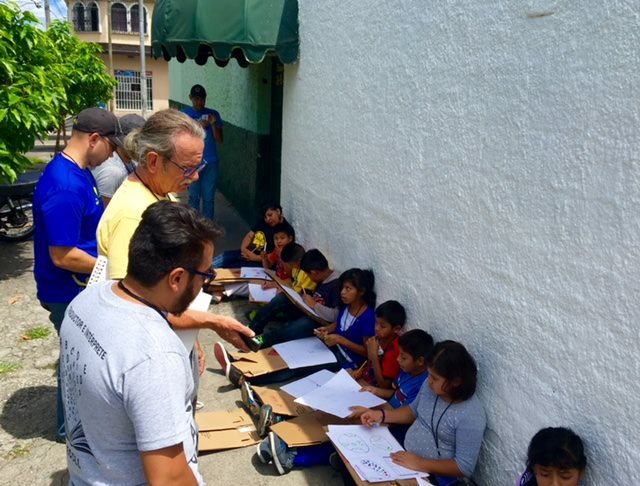 About 3 months ago, I wrote a blog for Athentikos reflecting on my I AM ART trip to Oasis in November of 2016. I talked about the amazing time I had and how difficult it was to come back to the United States and have to say good-bye to all of the wonderful people I had met. However, as time passed and I readjusted, a lot of those painful feelings started to fade and I was left with all of the positive emotions I had associated with the trip— Love, Joy, Peace, Patience… All the fruits of the spirit and then some. 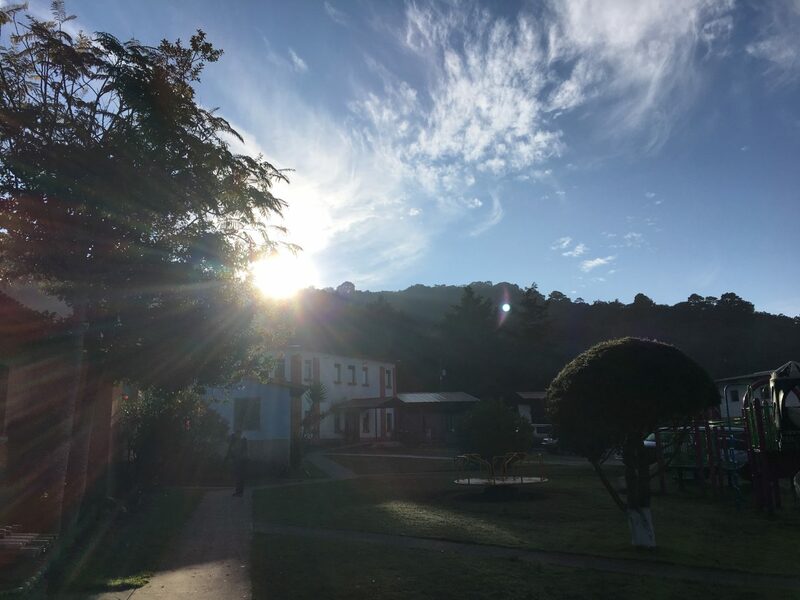 I still miss Guatemala and everyone I met, but the passion I have is so overwhelming that it’s much easier to remember the most beautiful things about my experiences. This was not the case on Wednesday, March 8, 2017. I still, in spite of tragedy and loss, believe this to be true. The darkness is painful and scary at times, but it will not overcome the light. Athentikos is a light, our partner organizations are a light, the kids we help are beautiful lights, and all of you who put your hearts and souls into Athentikos are lights as well. And eventually, like after my trip, the joy and love will still be there long after the darkness fades away. The passion is part of our hearts. 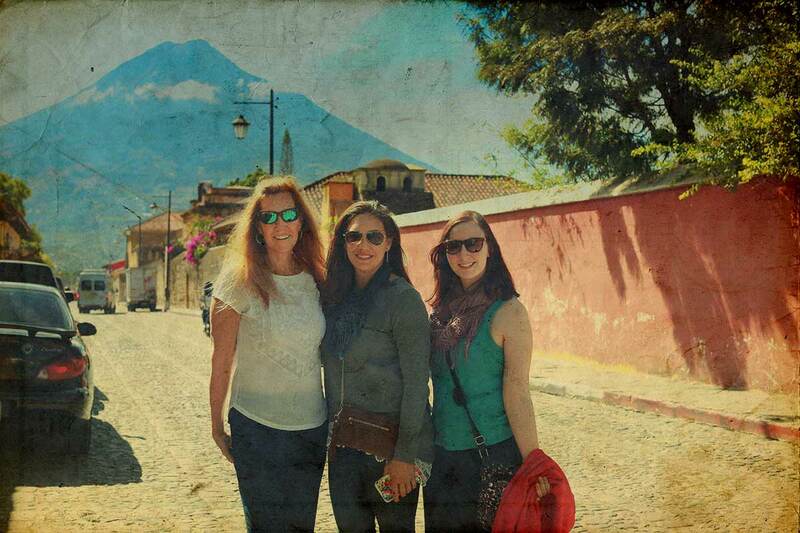 Thank you for investing your spirit into Athentikos and Guatemala. We tell stories that involve an element of conflict and every lesson we teach tells us that after the conflict is a time of healing and restoration. The story does not end here… we just need to follow the light. 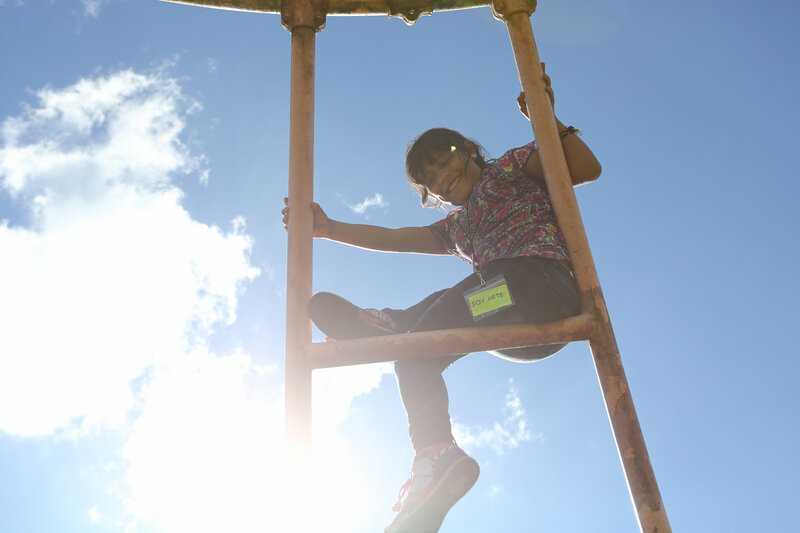 This week we’ve got a story from someone very special: Maribel*, a beautiful young woman at Oasis Home for Girls. 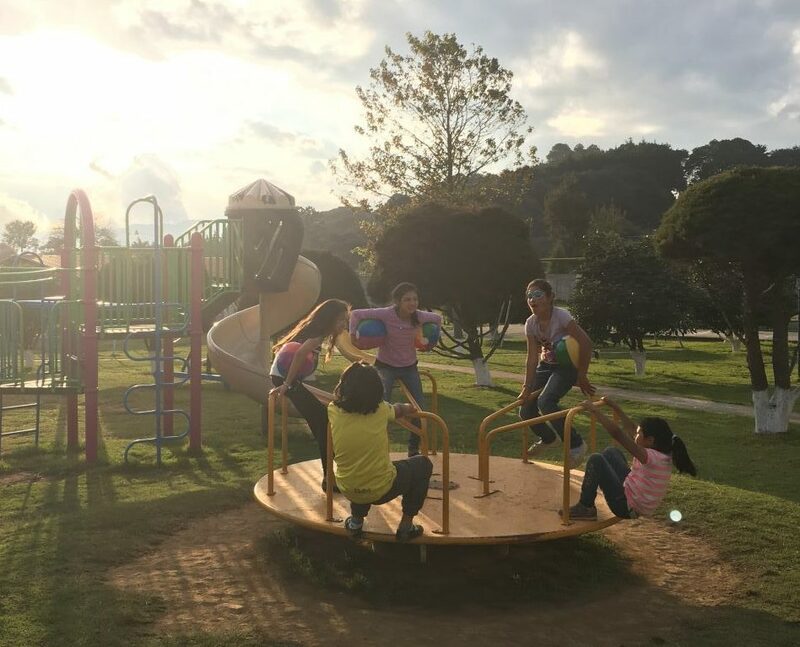 Maribel and the other girls at Oasis were sent there by the Guatemalan court system after suffering sexual or physical abuse in their homes, or being forced into child labor. Most of the girls arrive at Oasis significantly behind in school or having never attended school, and each one of them carries deep scars from exploitation. 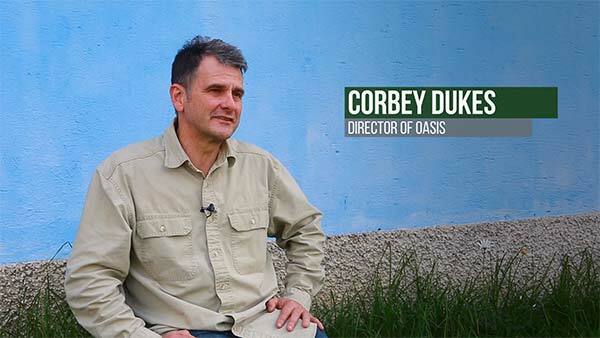 Oasis works to be exactly that—a place of restoration and healing—for both the girls and their families. At Oasis the girls attend school, have access to therapy, and are introduced to the transforming love of Jesus. 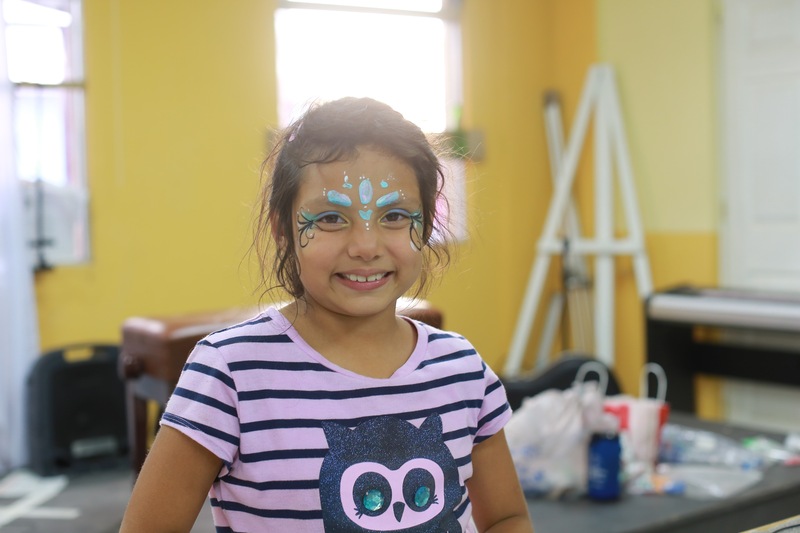 We were honored to partner with Oasis and make I AM ART camps part of the healing journey for Maribel and her friends. And now we honored to share Maribel’s story with all of you! Your support is an integral part of the fabric God used to weave this story. Oasis staff member Jenny says that Maribel is well-liked by the other girls at Oasis, but she struggles with self-confidence. 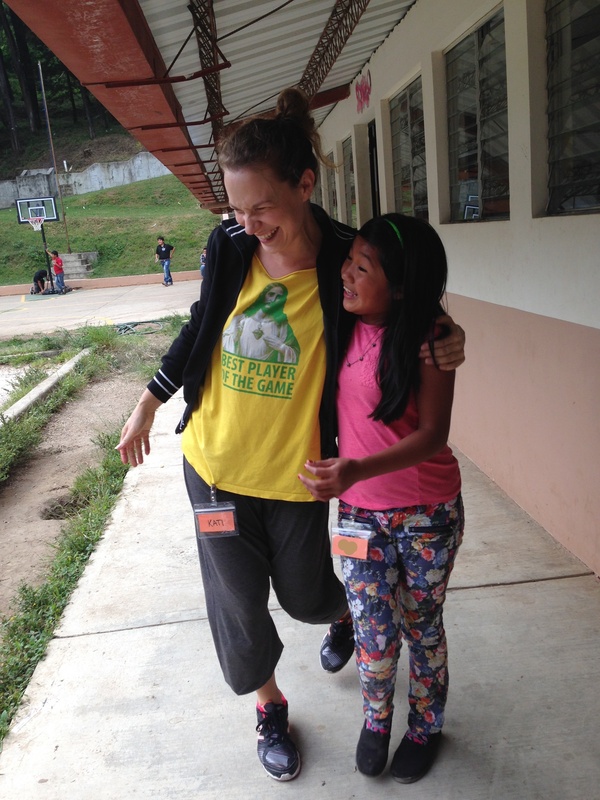 “Maribel keeps somewhat to herself but has been slowly opening up to others,” says Jenny. When she drops her defenses, she reveals a kind, responsible girl who loves to have fun—a girl everyone would love to know better if given the chance. 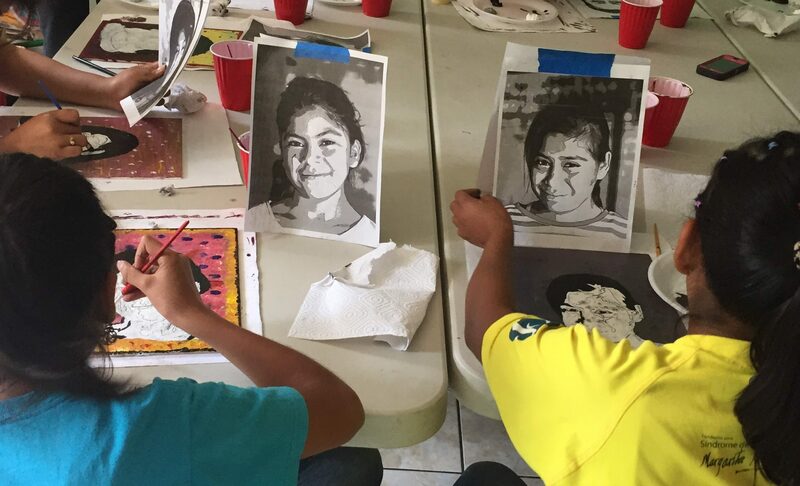 In November’s I AM ART camp Maribel was placed in the self-portrait class with artist Payton. She began the week covering a canvas with every color and design her heart desired. Then, guided by Payton, she traced her own silhouette over top and began painting in the details of her face. 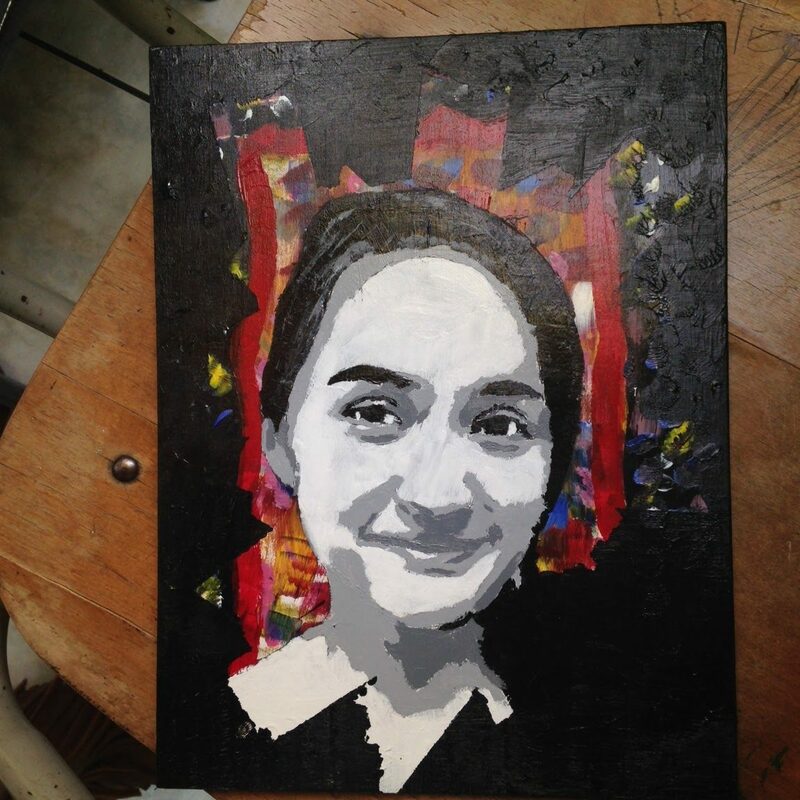 Though this isn’t Maribel’s work, it showcases a final product of the self-portrait workshop she participated in. “Now Maribel realizes that she can accomplish things even if at first they look hard,” says Jenny. Her self-confidence has grown, and that girl everyone wanted to know better is making more and more appearances. *Maribel’s name has been changed to protect her privacy.